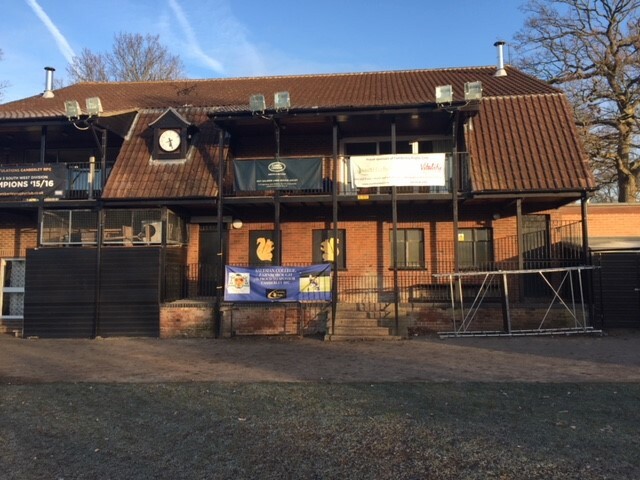 Hurstmore were successful through a competitive bidding process with winning this prestigious contract to construct a new female changing facility funded by the RFU. 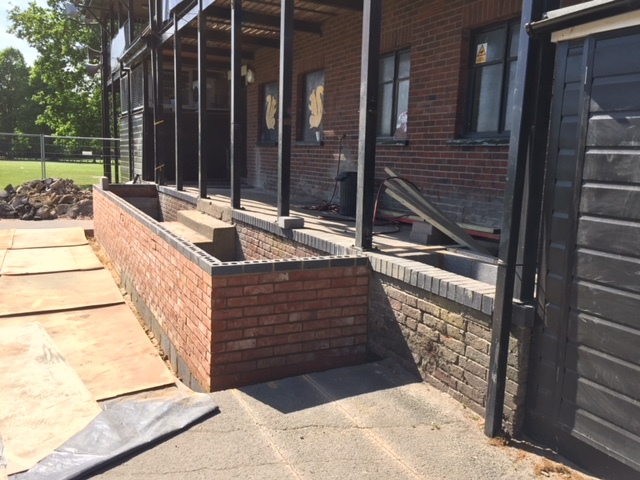 The existing changing facilities were extended and new showers, changing areas, full M&E services and final finishes were all part of this project. 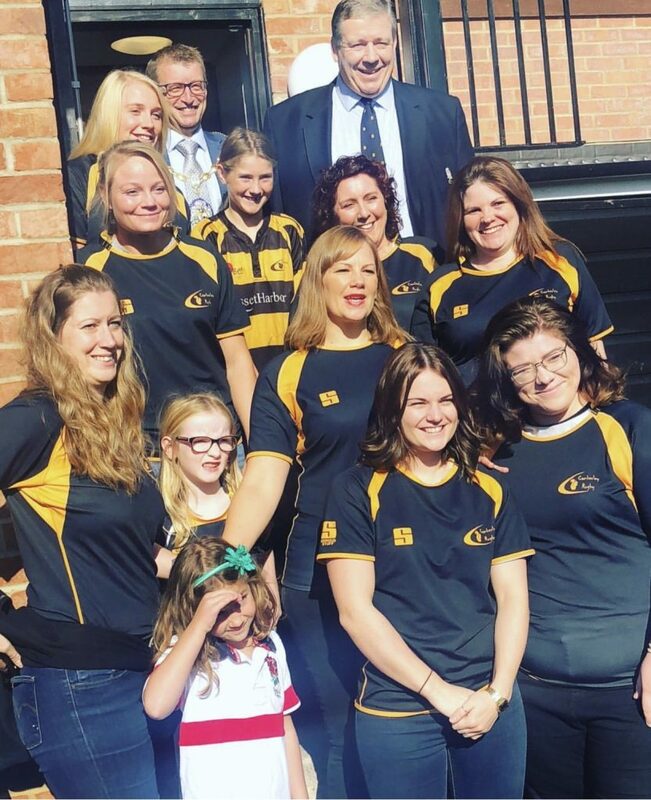 The changing rooms were opened before the new season and were visited by the current RFU President, Chris Kelly who was very happy to see the RFU support provided a first class facility for the future generations of female players. 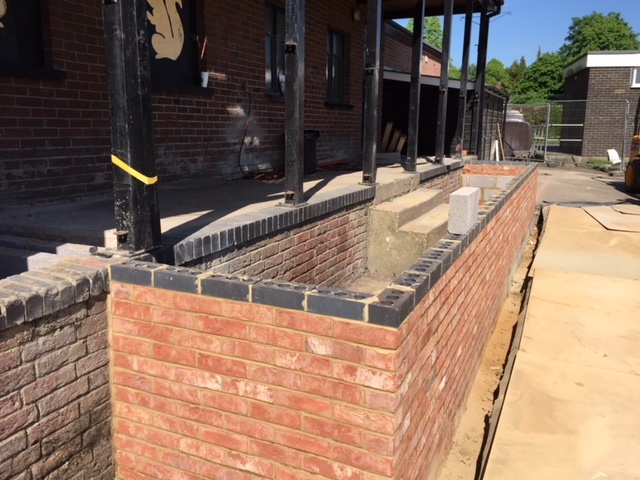 The new changing rooms allow for both the men’s and women’s teams to play at the same time and enabled the club to reinstate their three year plan to have a women’s team at the club permanently. 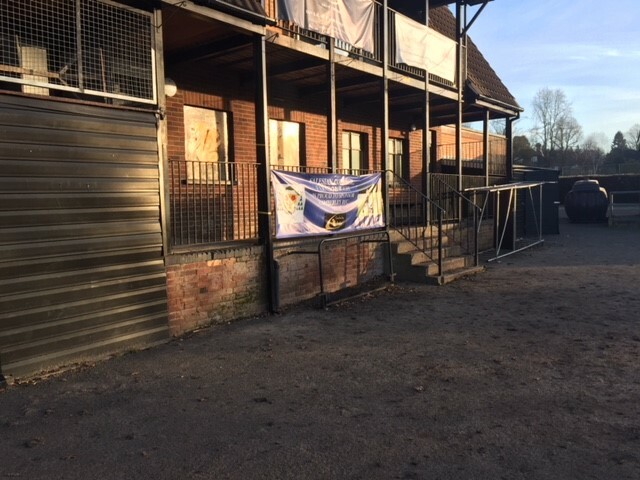 The club has a history of producing talented men and women in both county and regional matches, hence the new facilities were of great importance to the players and the club. Would you like a quote for a project like this? Fill in and send the form for a reply in two working days.